Lace bridal dresses are the dresses of choice when planning an amazing wedding ceremony while exhibiting a classic look and feel. These dresses are not surprisingly made of lace, which are fabrics that have designs which are either made by hand or machine. Originally linen, silk, silver, or even golden threads were utilized, playing a part in its attractiveness. These days, manufactured lace can be made of synthetic fabric while hand-made lace is usually created using cotton thread, and despite the fact that linen and silk threads remain on the market, theses garments are likely to be costlier. 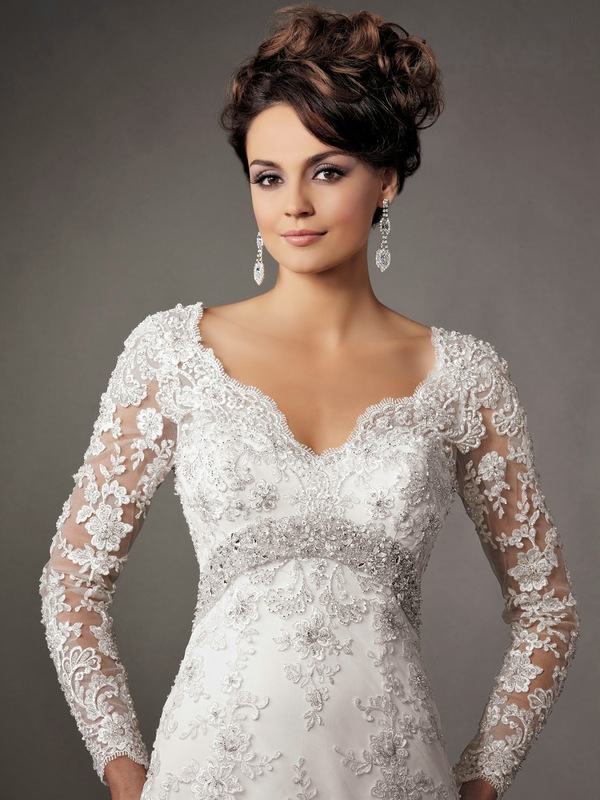 In terms of purchasing lace bridal dresses, there are a variety of things to bear in mind. 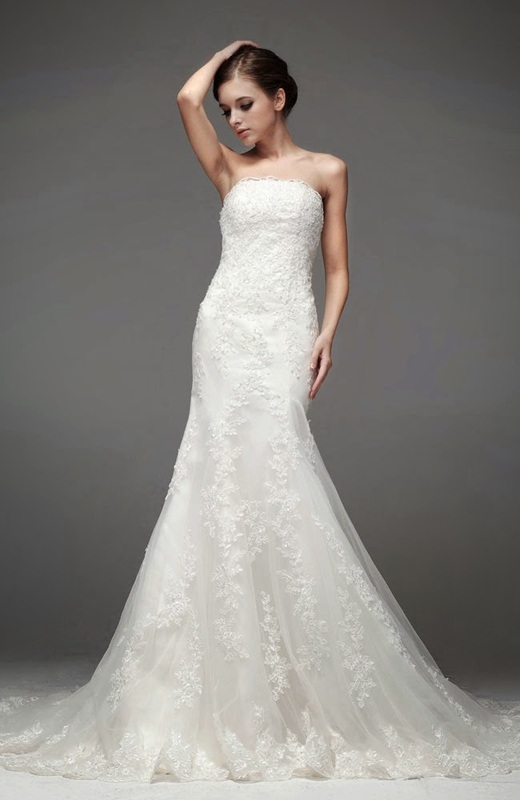 The most significant element that mainly determines the gown you select is often the price. In general, the wedding business standard would be to plan for around 10% of your overall bridal budget on your bridal dress. And while this is not a hard and fast guideline, it's commonly used to have a suitable guideline for making a final decision. Quite often, however, it might be possible to find top quality at discount rates if you happen to go shopping for floor model dresses or participate in searching during bridal trunk shows. 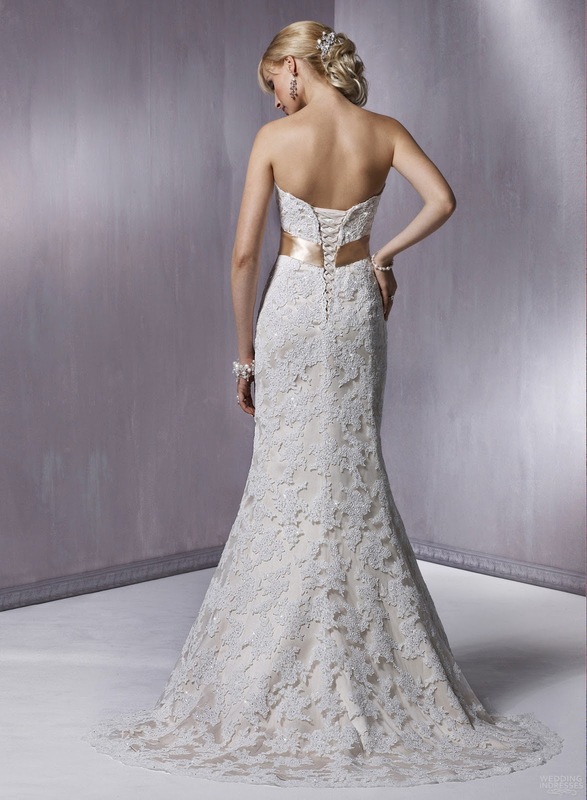 Lace bridal dresses can be found in many types and styles. It is possible that you currently have an idea in your head with regards to where and also exactly what lace you'd like to be dressed in. For instance, lace can look nice anywhere on the dress, whether it be in the train, the dress or the bodice or each of the above. It is almost always the dress of preference for open-air wedding ceremonies considering that it bears that light and open feel to it. If you are already aware of what you want or think you know what you want, that's a good beginning. If not, heading to a nearby bridal salon (do yourself a favor and shop on a weekday if possible) and checking out several looks is a great place to start. After you have some notion of what you're looking for, you might want to shop around a bit. 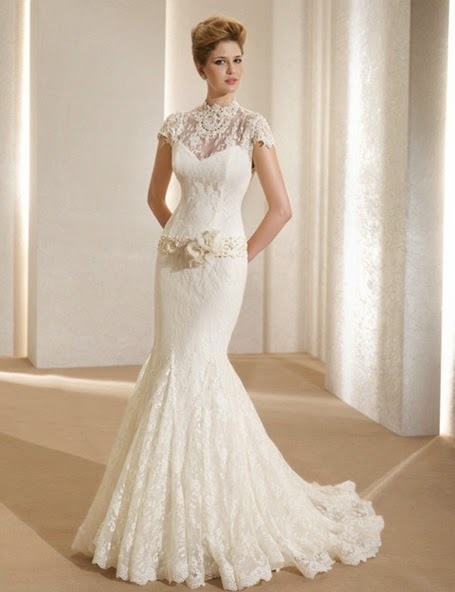 When searching for lace wedding dresses, look closely at whether or not the lace is hand-made or machine made and what fabric the lace is made out of. These days it is really not unusual to have machine made synthetic lace for quite reasonable prices. And if you're wanting to spend a bit more, hand crafted cotton or silk lace can look quite breathtaking. Finally, once you've done all your homework and tried some dresses on and found your dress, it's time to purchase. This is almost always one more challenging decision and once again, may come down to funds. More often than not, it will be cheaper to order your dress through the internet, but some people opt to have that face to face contact with a boutique in case a specific thing should need to be dealt with. While there were in the past many horror cases concerning online wedding dress purchases quite some time ago, businesses have become more internet friendly and are typically willing to work with you should there be a problem, nevertheless you'll want to make certain you understand each company's terms and conditions before forking over your hard earned cash.